Use this essential oil blend on days when you need that extra push to get you going. 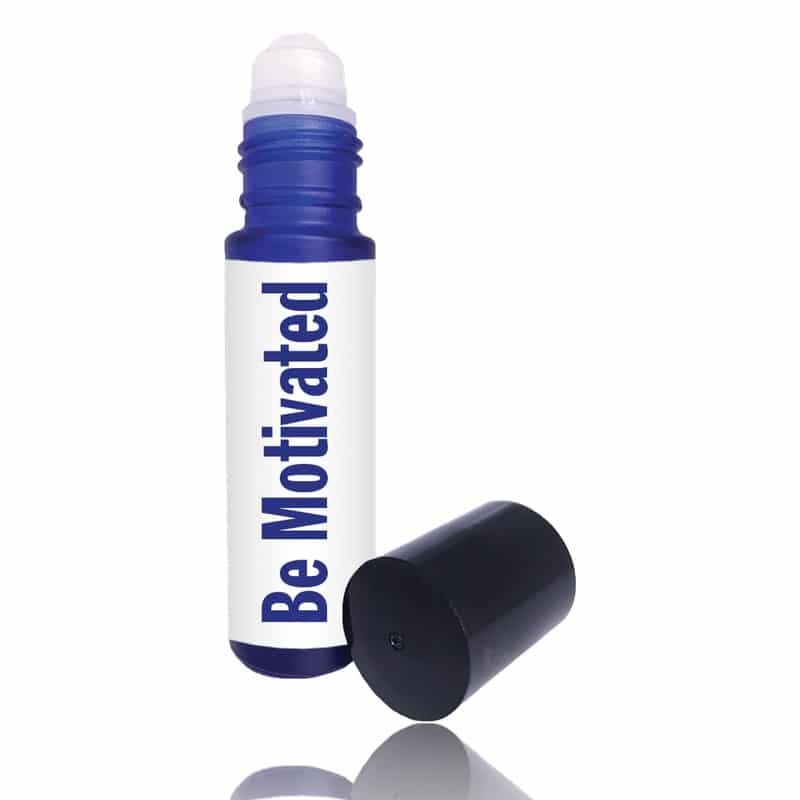 Close your eyes and as you roll on “Be Motivated” envision that your dreams are a reality as if they have already been realized. The sleek size is just right to slip into your purse. Apply throughout the day to evoke memories, feelings and delight in the aroma that will remind you of your intention. The “Be” blends have been carefully formulated to bring you the very best. Remember positive thought is the basis of being successful. They are a powerful reminder that with focus and intention you can “Be” whatever you want to “Be”. 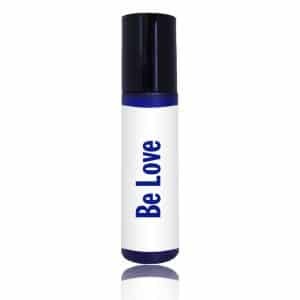 They are more than just a fragrance – they are a tool to assist you in transforming your life! We all get stuck from time to time. Whether it’s something you don’t want to do or something you don’t know how to start, a gentle nudge can’t hurt. Get down to business as it were with this earthy, spicy blend. 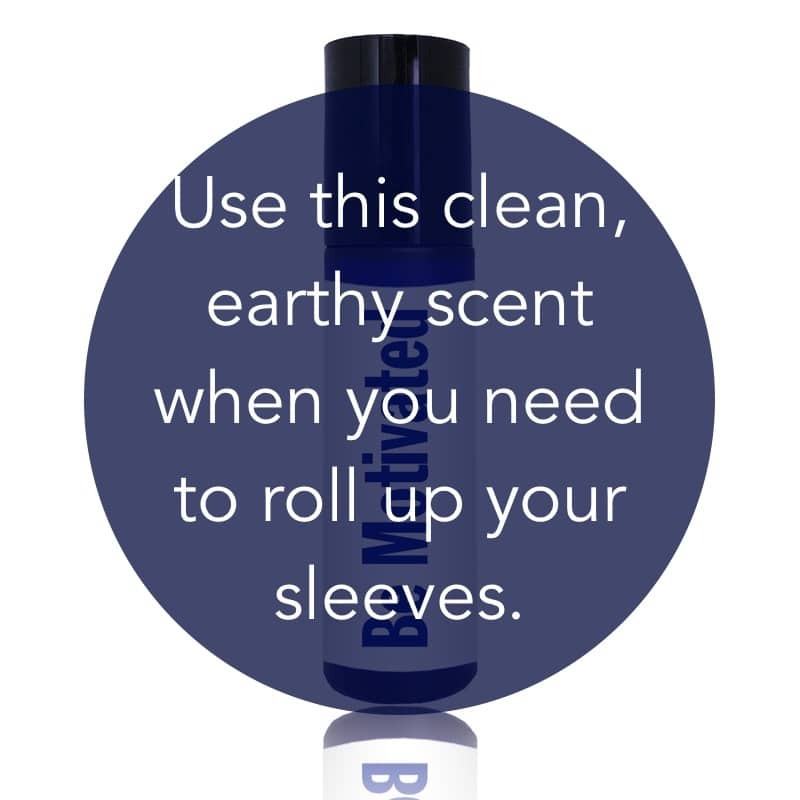 As you roll on this scent imagine rolling up your sleeves. See all your tasks being finished with ease. 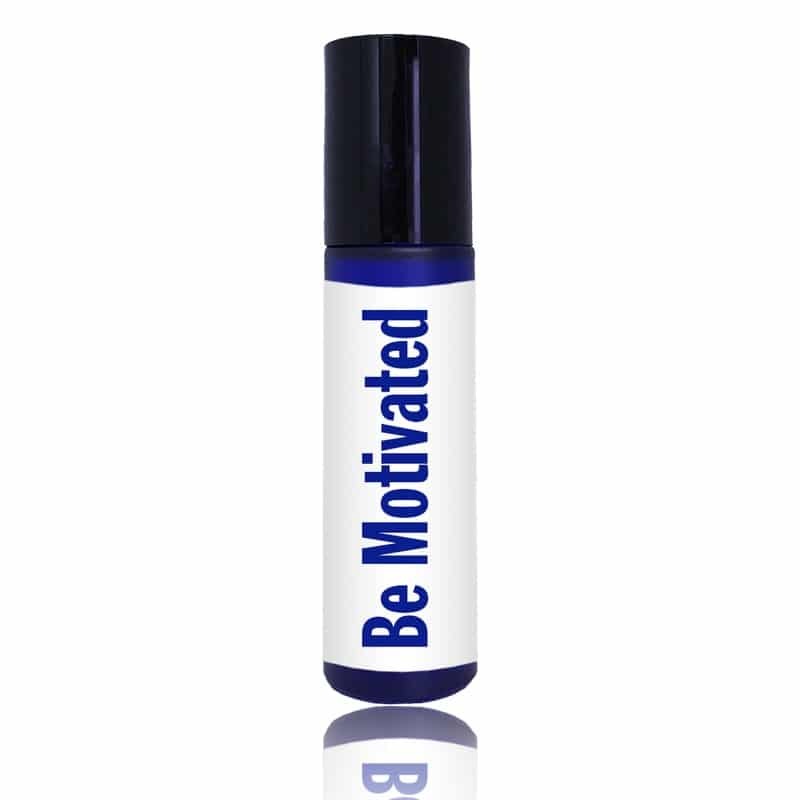 Allow this scent to be associated with accomplishment, let it remind you of your confidence and determination. Know that you can do anything you put your mind to and let your ambition run wild.